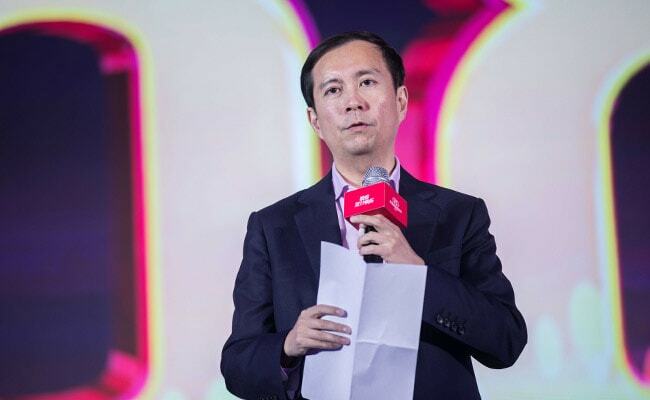 Alibaba's Next Boss: Daniel Zhang Who Turned Jack Ma's "Tractor" Into "Boeing 747"
"Jack Ma is incredibly charismatic. Daniel Zhang is not. He's super smart, but when he gives a press conference -- it's not really his thing," said Jeffrey Towson, author, investor and business professor at Peking University.